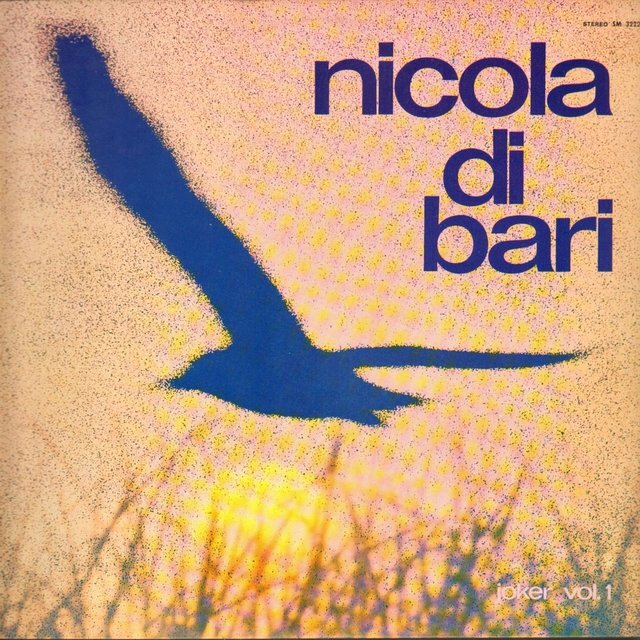 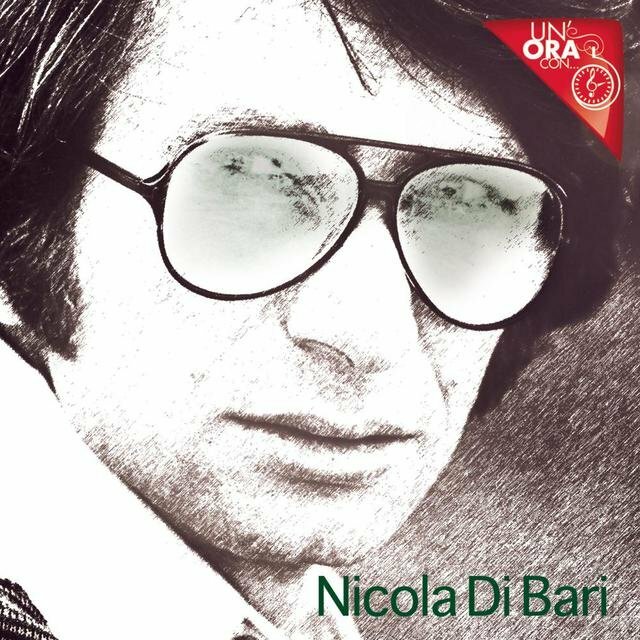 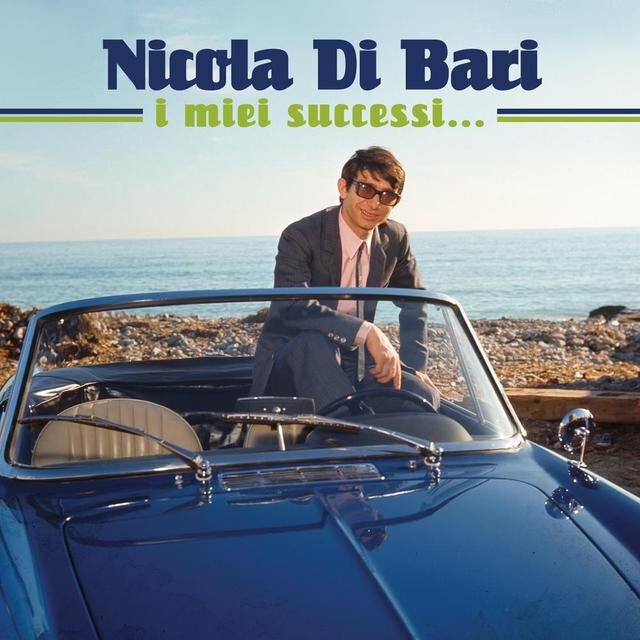 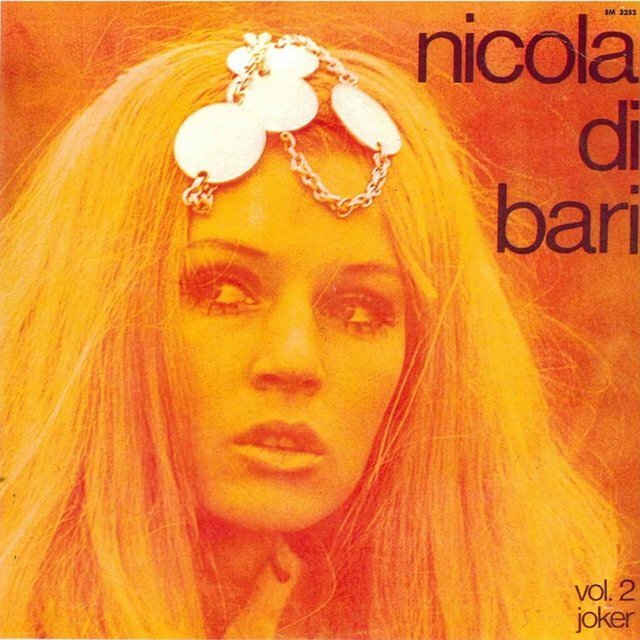 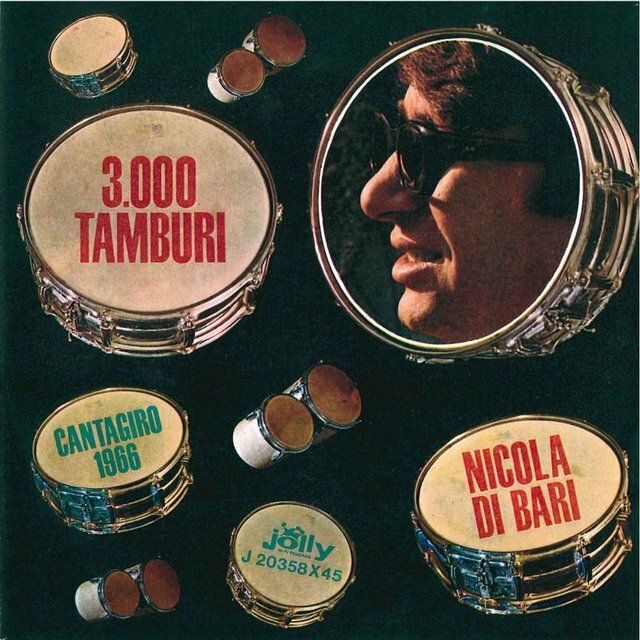 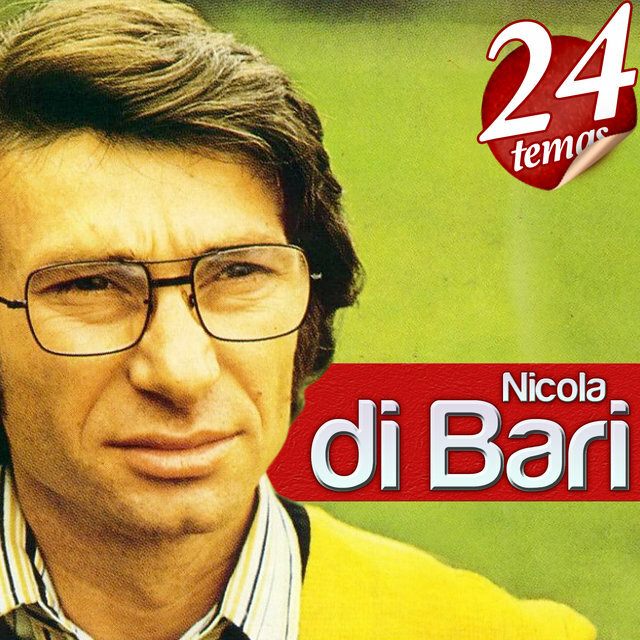 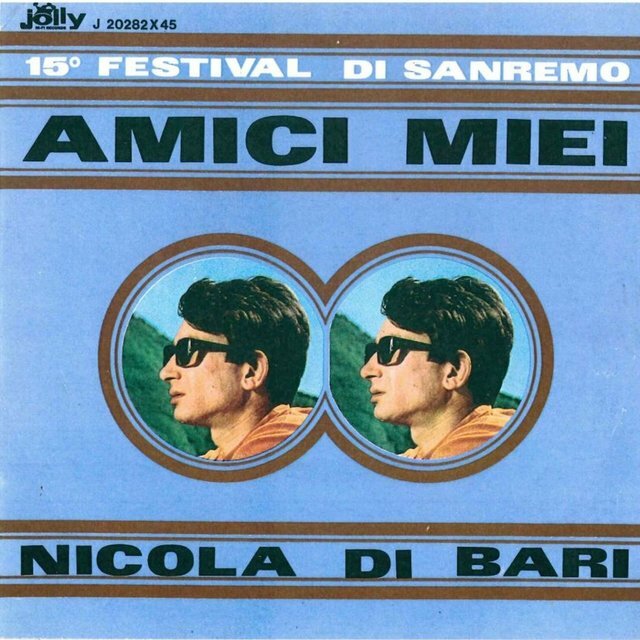 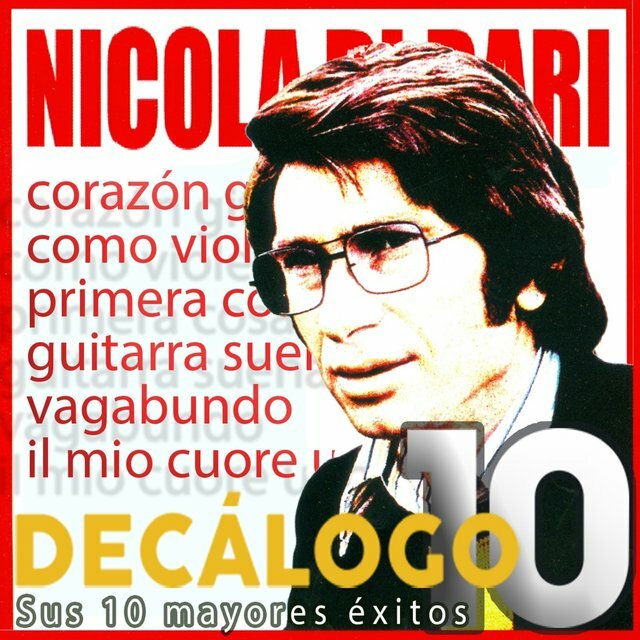 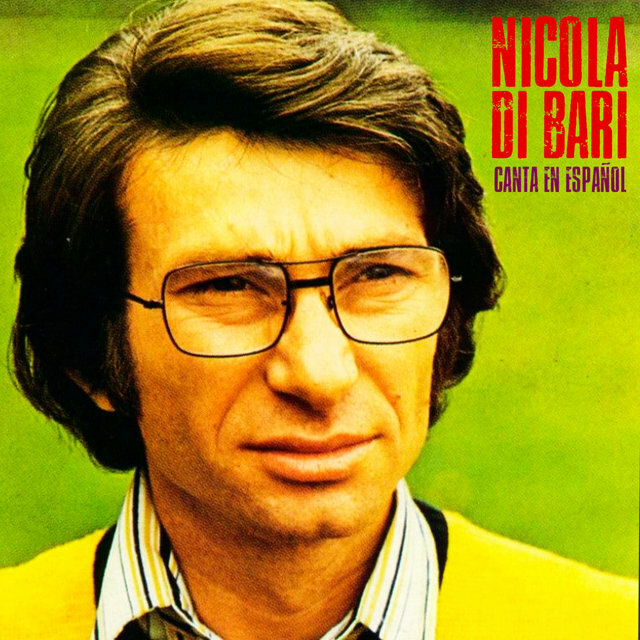 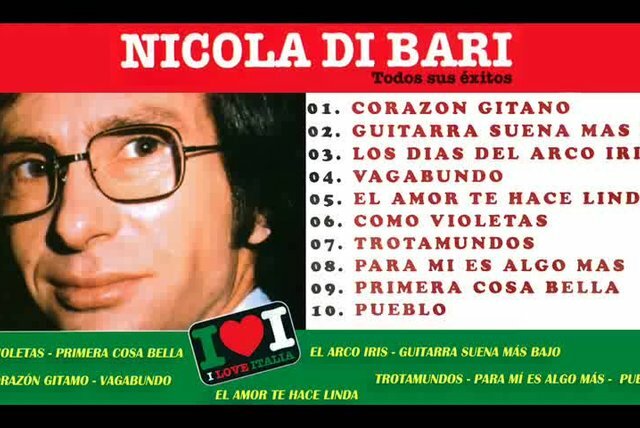 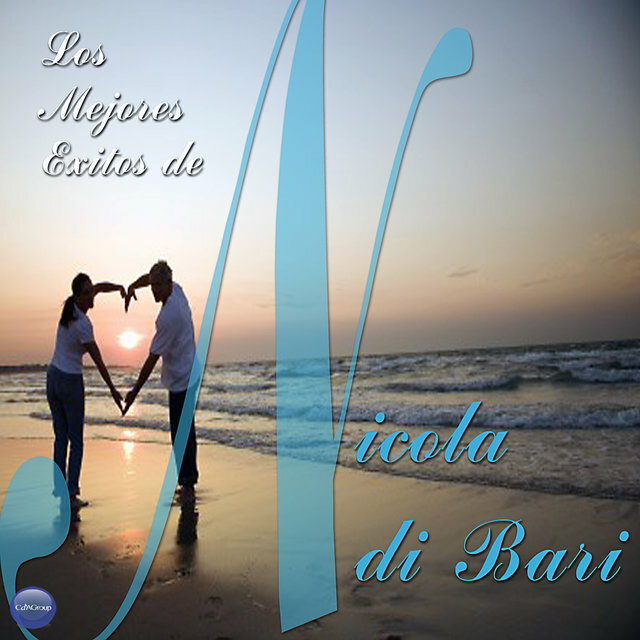 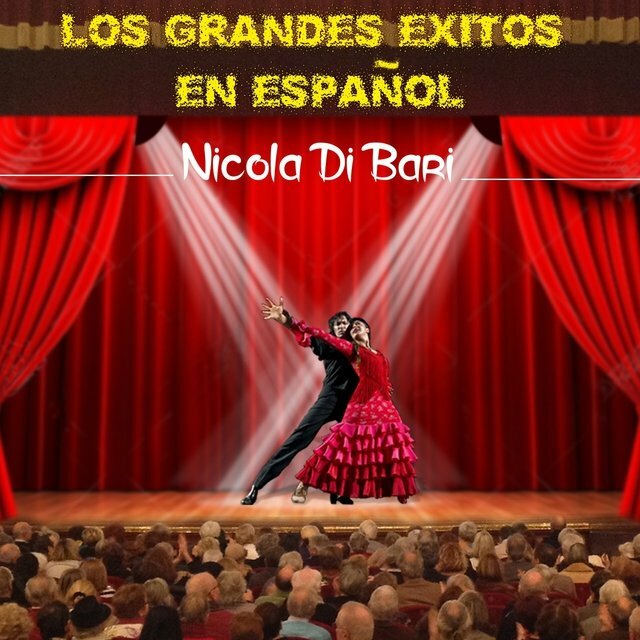 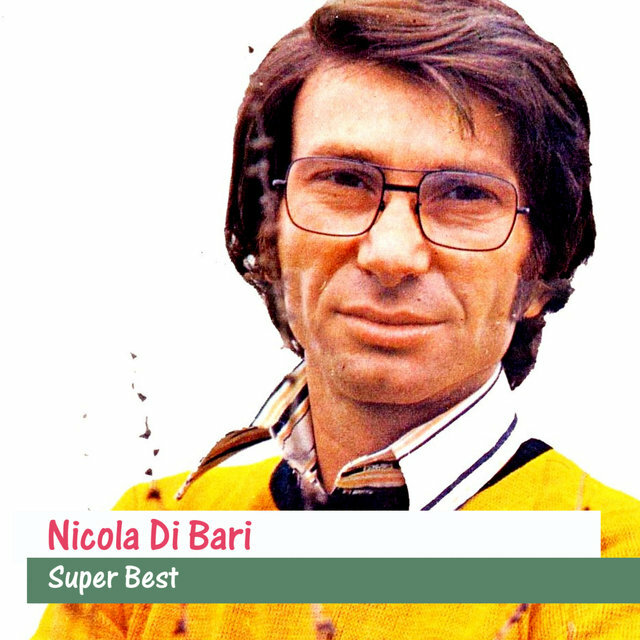 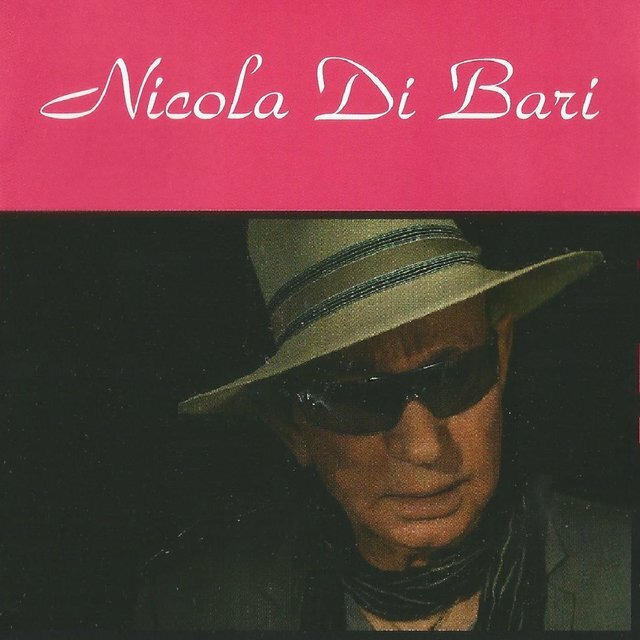 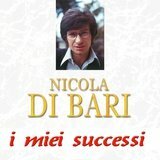 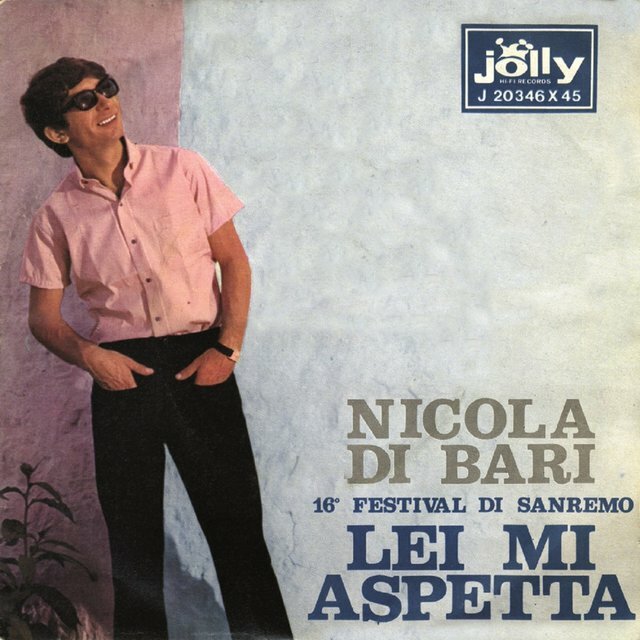 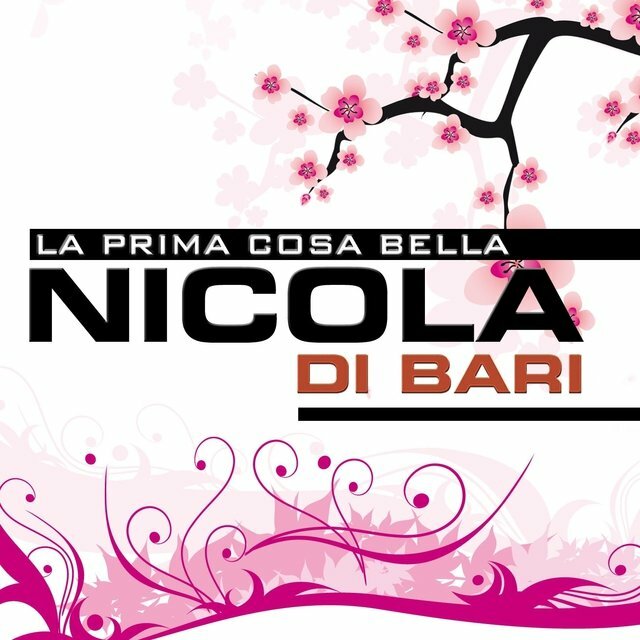 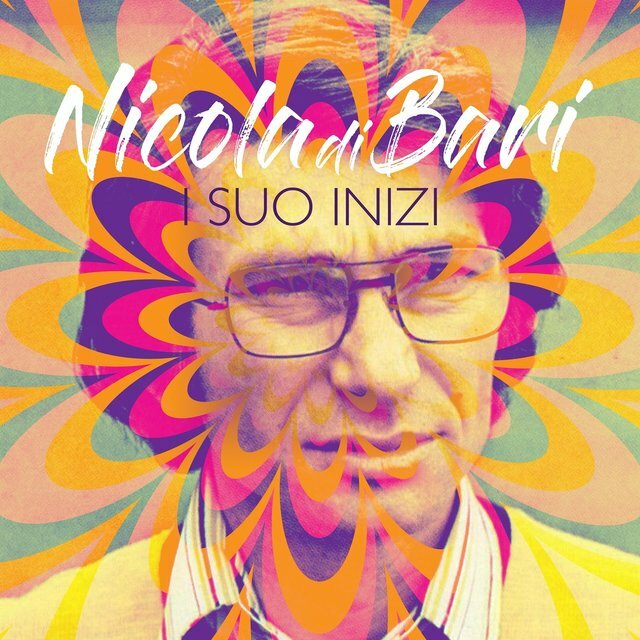 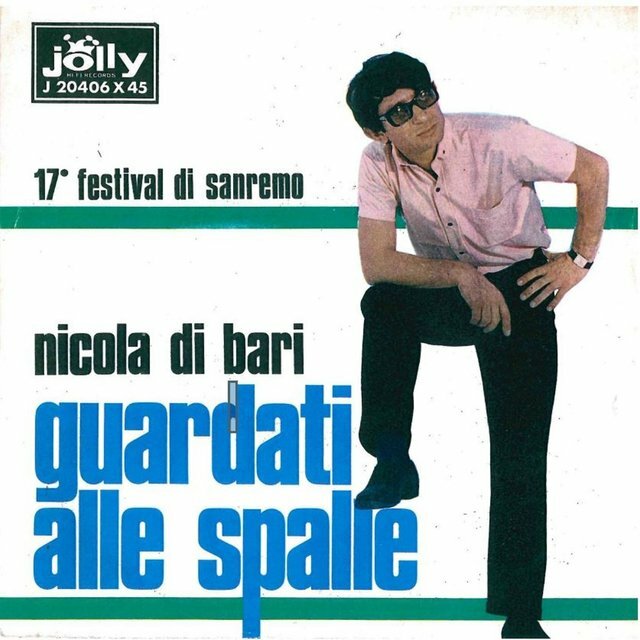 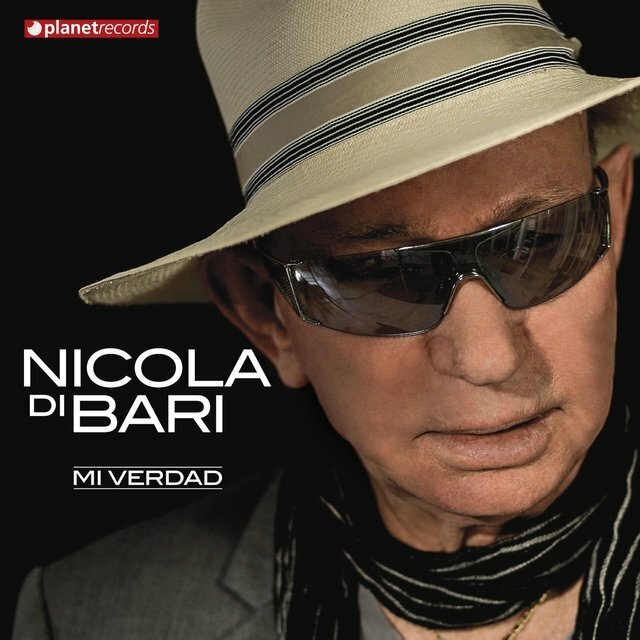 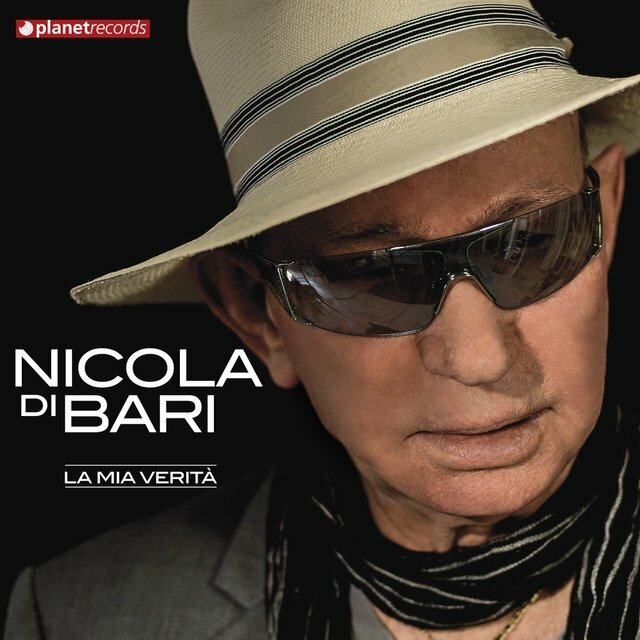 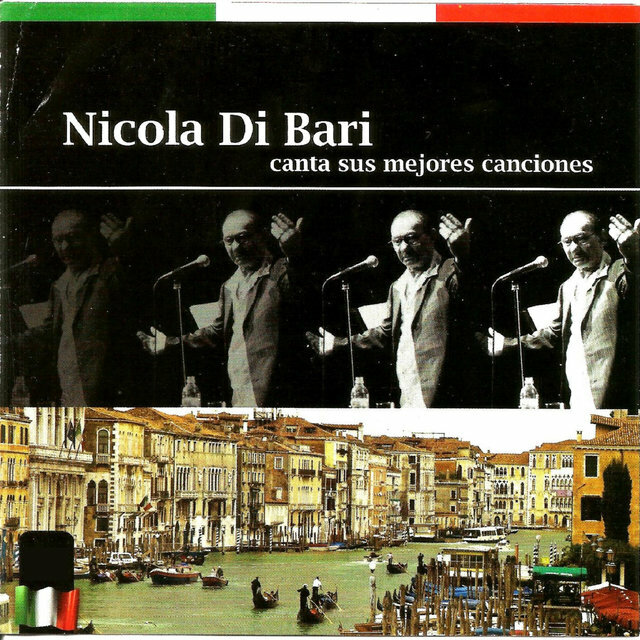 Singing in his native Italian or in Spanish (which he considers his second language), Nicola Di Bari (born: Michele Scommegna) has been melting hearts with his romantic balladry for more than four decades. 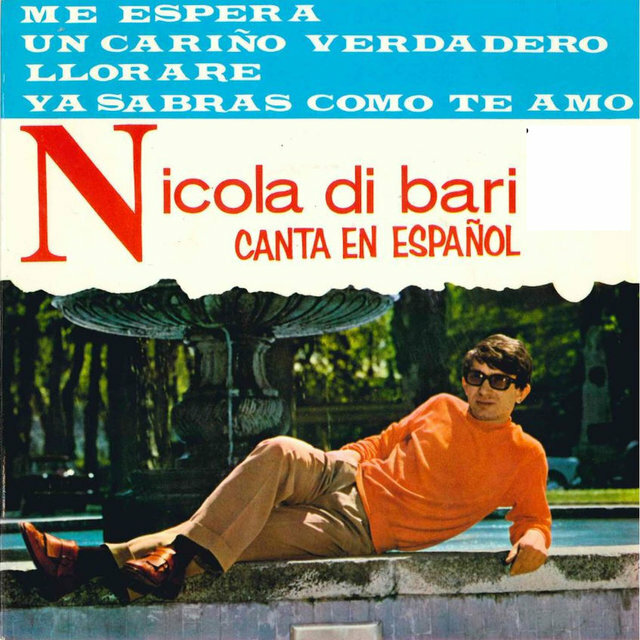 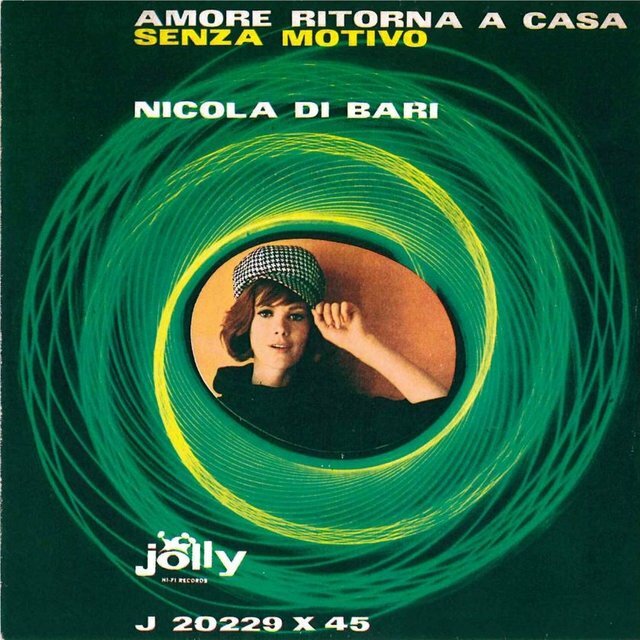 Since scoring a hit with his debut single, "Amore Ritorna a Casa (Love Returns to the House)," in 1964, he's maintained a constant presence on Italy's pop charts. 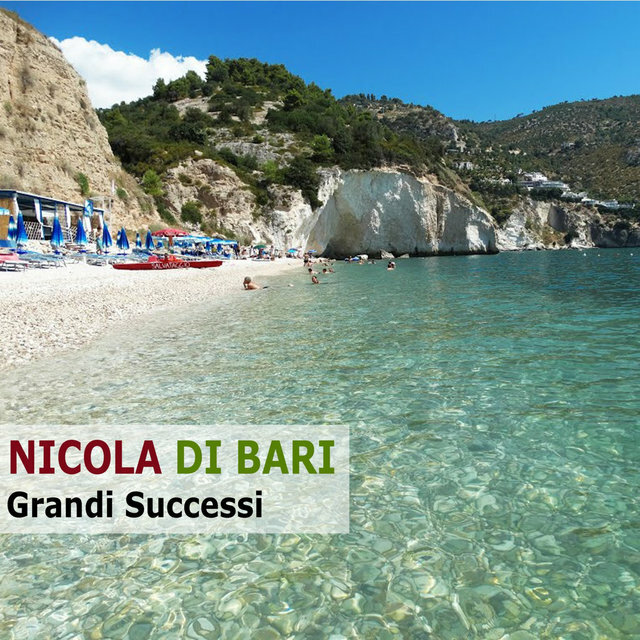 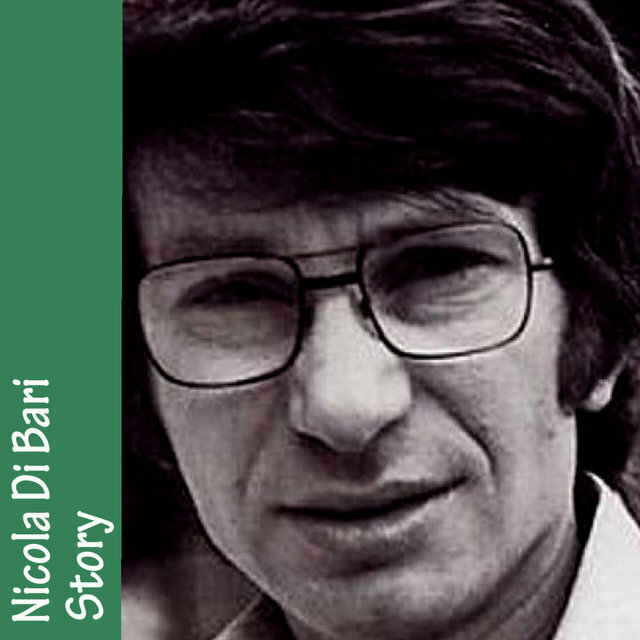 Hailing from Manfredonia, a city in the Central Italian province of Foggia, in Apulia, Di Bari was born to an impoverished family. 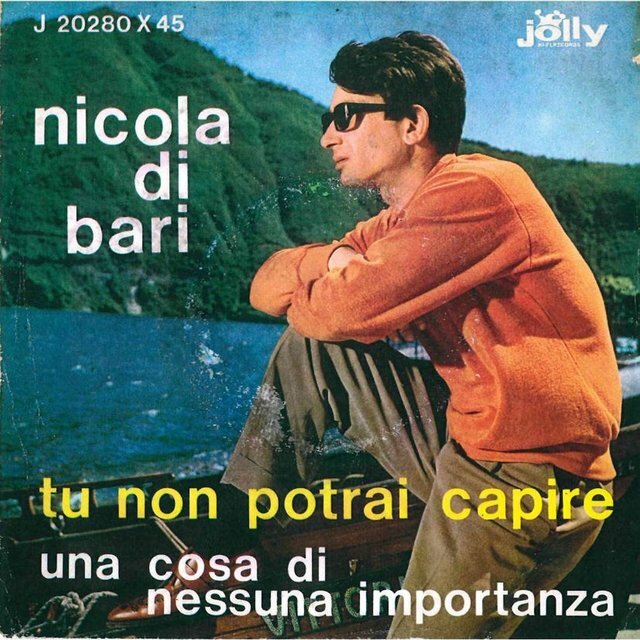 In an attempt to prevent him from inheriting their peasant life, his parents sent him to the study at the Archepiscopal Institute Scared Heart of Manfredonia. 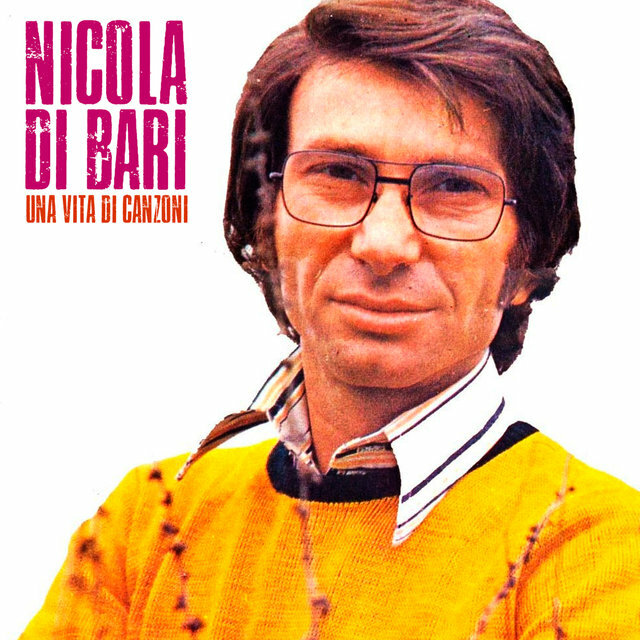 Although he possessed a natural talent as a singer, Di Bari did not sing until succumbing to friends' urging and making his debut at a festival for the patron saint, Zapponeta. 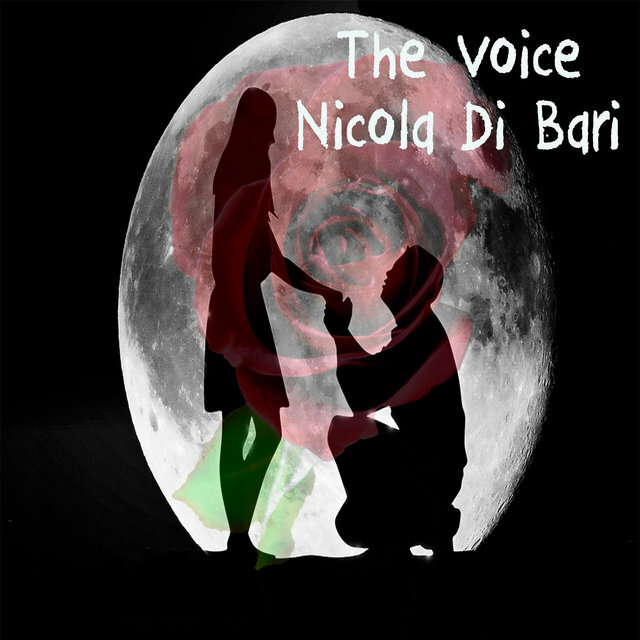 Receiving such a warm response, he continued to sing at regional competitions and festivals. 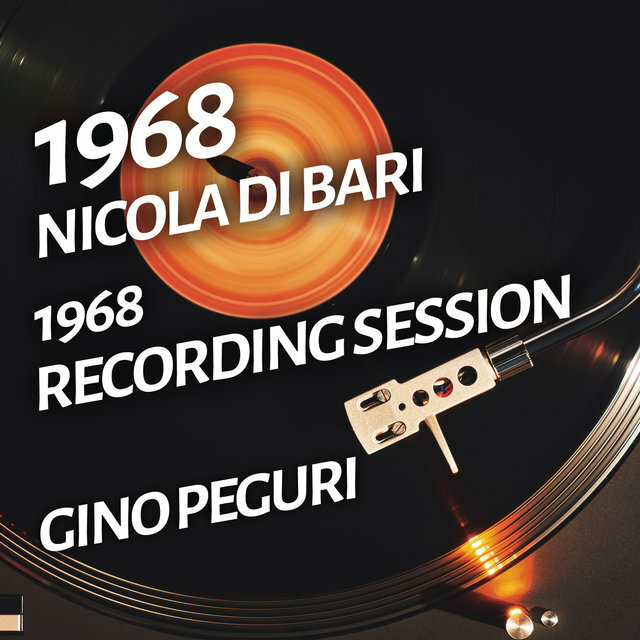 Moving to Milan in 1958, Di Bari was enchanted by the city's thriving music scene, spending countless hours at galleries listening to a diverse range of musicians. 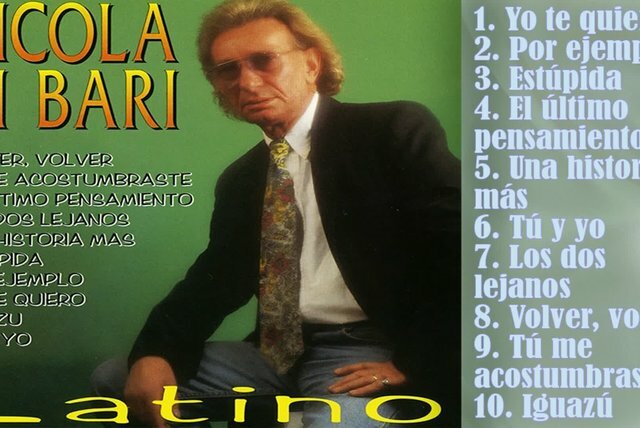 Accepting an invitation to sing with Italian pop group SAAR, he became the band's leader. 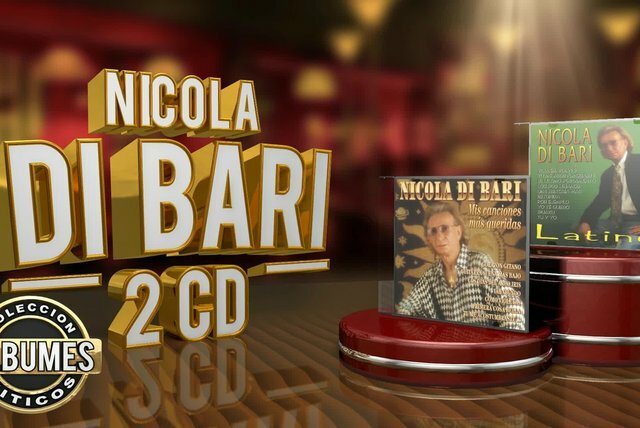 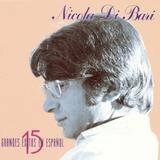 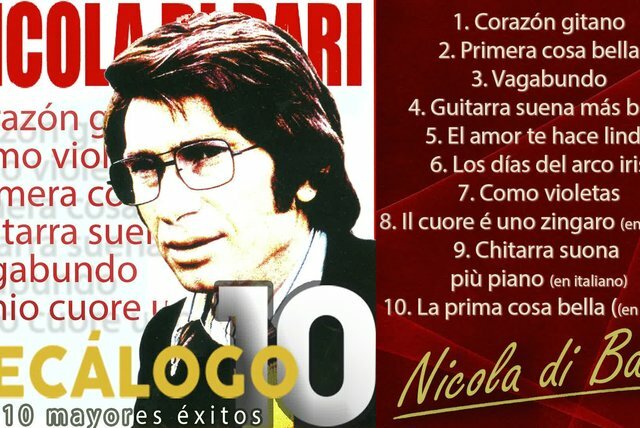 Nicola di Bari - 2 cds - Colección "Álbumes Míticos"